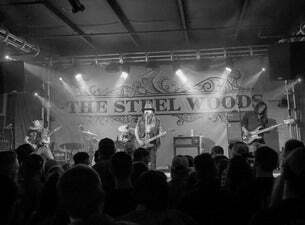 The Steel Woods are a country music band from Nashville. Their debut album Straw in the Wind came out in 2017, and they've recently released their follow-up album, Old News. Catch The Steel Woods when they cross the pond this autumn.